Any improper collection or misuse of information provided on the Autumn HomeXPO website is a violation of the Autumn HomeXPO terms and conditions and should be reported to us. Information we collect is used to improve the content of our website, to customize the content and/or layout of our page for each individual visitor, and shared with agents or contractors who assist in providing support for our internal operations. The information may be disclosed when legally required to do so, at the request of governmental authorities conducting an investigation, to verify or enforce compliance with the policies governing our website and applicable laws or to protect against misuse or unauthorized use of our website. Information is not shared with other organizations for commercial purposes. 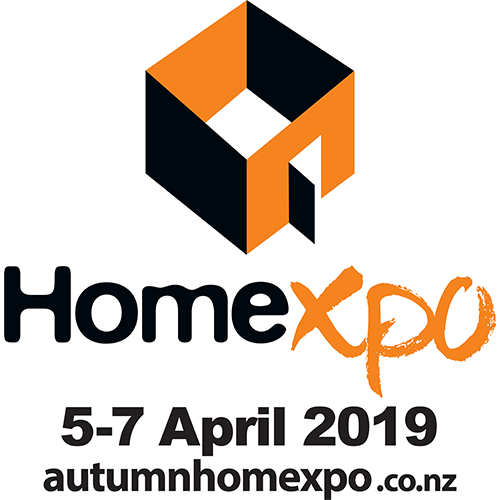 Should you subscribe to the Autumn HomeXPO e-newsletter, we will send you regular news and updates relating to the show. From time to time, you may also receive communications from North Port Events regarding their other shows. North Port Events will not share your email address with third parties. If you do not want to receive e-mail from us in the future, simply unsubscribe from the e-newsletter by clicking the unsubscribe button in the email newsletter. This website uses 3rd party vendor re-marketing cookies (including those from Google Adwords and Facebook) to advertise Autumn HomeXPO across the Internet. Re-marketing displays relevant ads based on what parts of the Autumn HomeXPO website you have viewed by placing a browser cookie on your computer or device. THIS COOKIE DOES NOT IDENTIFY YOU OR GIVE ACCESS TO YOUR COMPUTER OR DEVICE. The cookie essentially states “This web browser visited this page, so display ads relating to that page.” Re-marketing allows us to tailor marketing to better suit your needs and display ads that are relevant to you.